If you want to get as close to the reality of your project, a 3D animation is perfect. 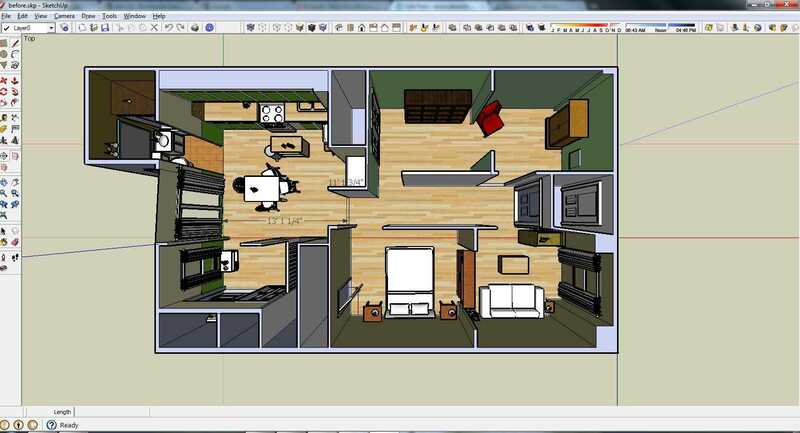 You will learn the SketchUp Free computer program and you will learn how to create environments in both homes and premises and with its interior design. 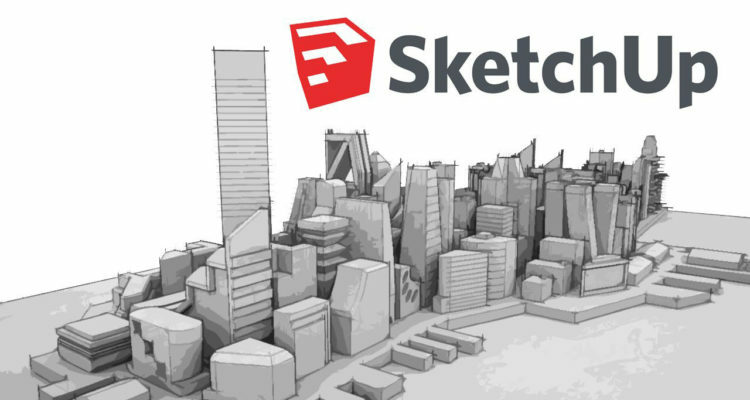 SketchUp is the world's largest computer program for creating 3D environments. SketchUp is by far the easiest 3D program to learn. You can create different types of environments, furniture, cars or really anything. For example, if you want to build a villa with all its rooms from an empty leaf, the course takes you through the different steps from creating an individual room to complete houses. Do you want to get as close to the reality as possible a 3D animation is a perfect for the task. You will learn the SketchUp program and you will learn how to create environments in both homes and facilities including the furnishings. Everyone who wants to learn 3D animation in the computer. Course fee 1975 SEK (191 euro) incl. VAT. Paid in advance with invoice.